Today I am thrilled to announce that I will be joining the leadership team at Cohesity as the Global Field CTO. I am looking forward to working alongside our innovative leadership, engineering, product, and sales teams to actualize our mission to provide service excellence to our customers and partners, and to be a disruptive force in the enterprise storage industry. Cohesity’s vision and goal to redefine the purpose and meaning of what secondary storage should be is both progressive and ambitious. This is an area of the storage industry that I feel has been dominated by outdated solutions that are based on legacy architectures. These older designs are incapable of meeting the operational efficiencies, security requirements, and economics to effectively manage the exponential growth of data trends in today’s demanding enterprise business. The enterprise data management domain needs to be rejuvenated and modernized. I recognized Cohesity’s potential to deliver on that promise of becoming the most complete and valuable storage platform for secondary storage. I have been fortunate in my career, and bring to Cohesity over 20 years of experience, knowledge, capability, and deeply-rooted relationships. Most of those years I spent working at one of the most innovative software companies in the world, and considered by many to be the mecca of enterprise of virtualization: VMware. While at VMware I worked in various leadership roles ranging from customer and partner facing roles, to working with R&D, where I served as a trusted advisor to VMware’s stakeholders and leadership team. 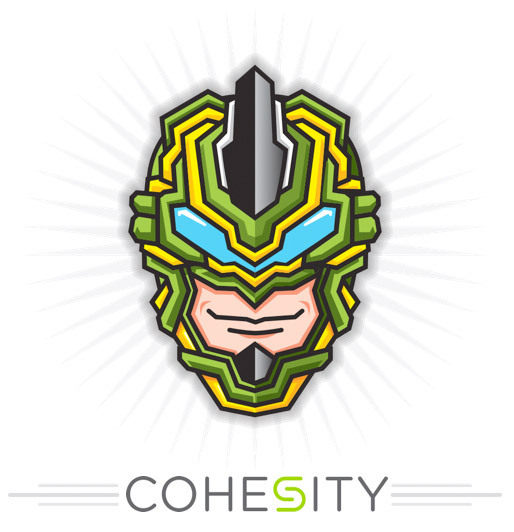 I bring to Cohesity my full devotion, passion, commitment, spirit, and willingness to do what is necessary to help realize the full potential of our company’s goals and vision. 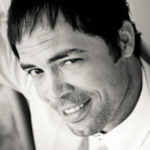 I will enthusiastically strive to reach our mission to be the market leader of secondary storage. So get ready because starting today I’m going to focus on driving new innovation in a space of the industry that needs major disruption. I am out to secure, protect, and manage all data that sits on the primary storage solution of our customer’s and partner’s choice, regardless of where the applications are running on physical hardware or virtualized infrastructures. I want to express my gratitude to Mohit and Patrick for their persistence, for extending this fantastic opportunity, and for believing in my ability to contribute to the growth of Cohesity.